THR Article: Why Did Jean-Claude Van Damme Get Replaced in 'Predator'? 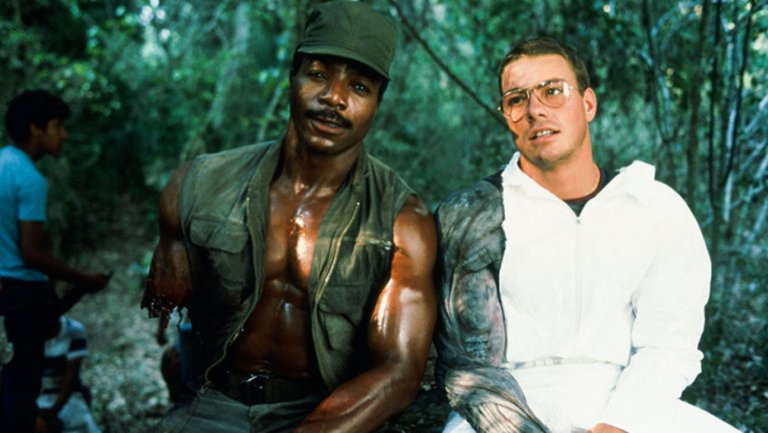 "Van Damme managed to get the casting done without incident, but he confirms that he — like pretty much everyone else in the cast and crew, and Fox once McTiernan sent them the first footage — thought the original Predator design looked dumb as hell. But for Van Damme it was also a pain in the **** to wear." "My head was in the neck. My hands were in the forearms, and there were cables [attached to my fingers to move the creature's head and jaws]. My feet were in his calves, so I was on [stilts]. It was a disgusting outfit," he says. Do you think JCVD was out of line? Too much of a diva? Read more HERE and let us know by commenting!